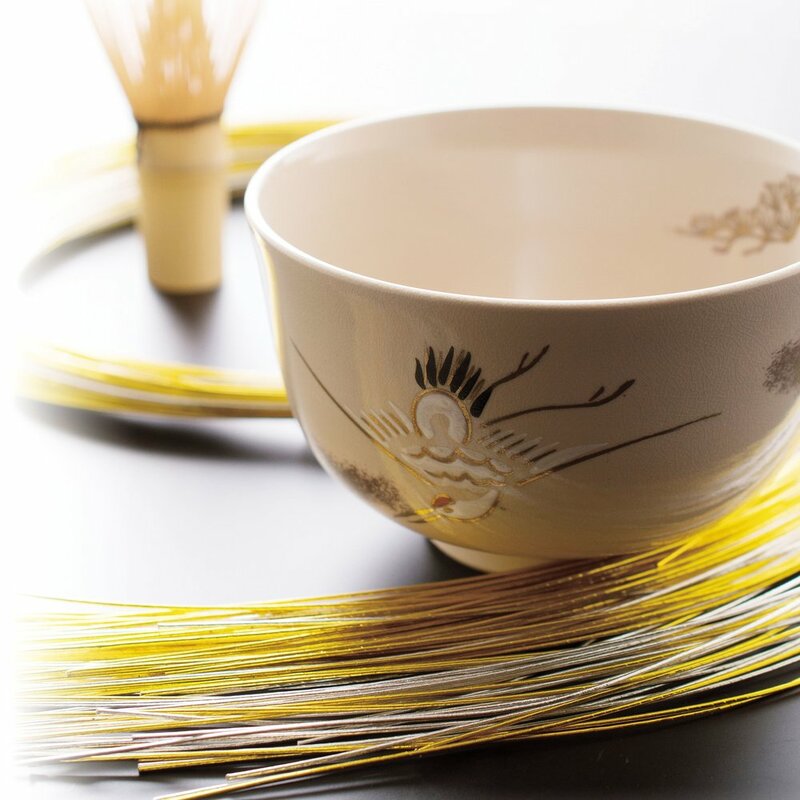 The drink loved by Japanese more than the past as Japanese traditional culture. "Matcha" was used by "tea ceremony", but the effect of Matcha are being watched and also reconsidered as a healthy drink in now. It's mixed as a raw material of a snack in Japan, and I put toppings on yogurt and milk, and that's also used in a dish and the use is diversifying because you're able to take all nutrition of the tea-leaf in a body because Matcha is a powder. Japanese has importantly for that, the heart you're entertaining. The heart we're entertaining is added and Japanese Matcha is delivered to the world. That's a heart in the starting point in "MATCHACOCORO". Is Yame organic cultivation (organic) tea of JAS certified organic. Was nurtured in the rich natural environment in the depths of Yame, it is pesticide-free, non-chemical fertilizer green tea. Natural aroma and moderate astringency, is organic green tea with a soft sweetness. Assortment of green tea and green tea Suites. 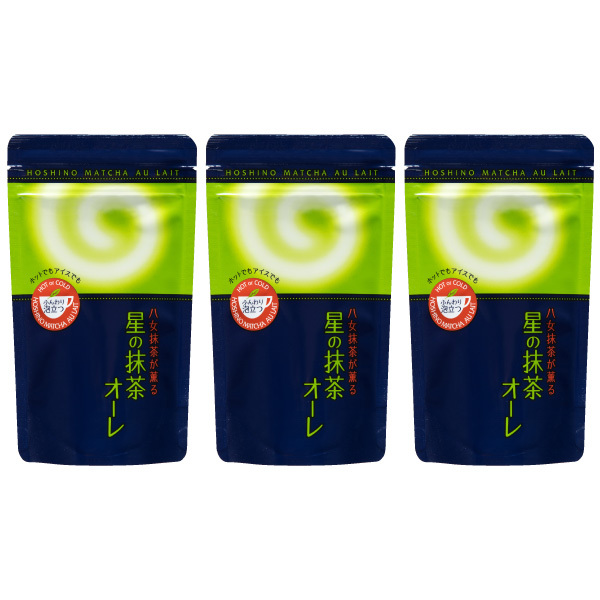 It is recommended to those who have been enjoying for the first time green tea. It is a real tea Matcha from Hoshino village, Yame. 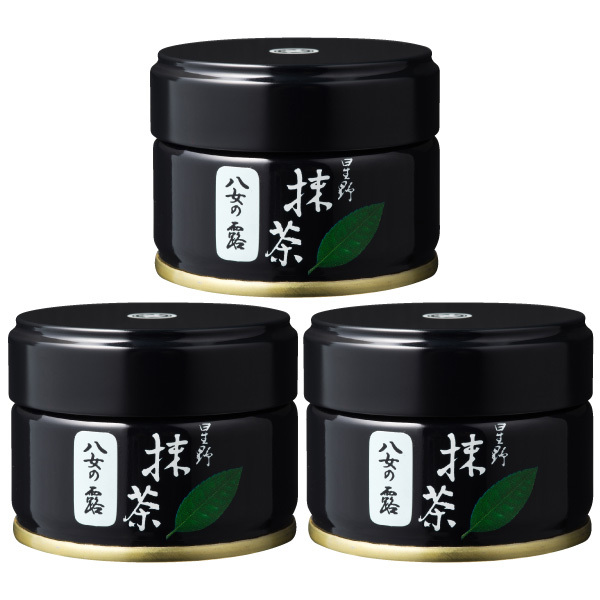 When using Matcha for a tea ceremony, it is a product you can purchase at an inexpensive price. When used for sweets etc., you can make vivid tea cakes. This is fluffy green tea Au Lait. It is authentic Matcha Au Lait using tea made in Hoshino village, Yame, Japan. 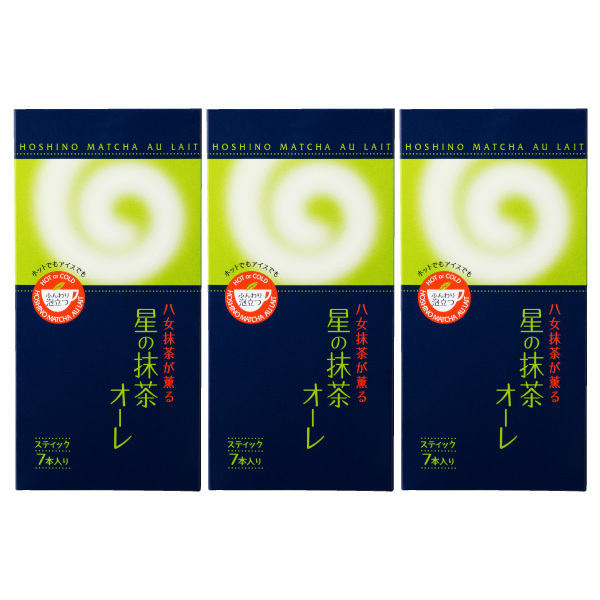 The refreshing bitterness of Matcha kept the sweetness down, making it easier for men to drink. A masterpiece that used Green Tea made in Hoshino luxuriously. Please try it! It is! Put a Granola in a plate. Add * Matcha in a Granola (as much as you like). Mix milk and them. * using YAMENOTSUYU in this case. Put a vanilla ice in a plate. Add * Matcha in a vanilla ice (as much as you like). Put a yoghurt in a plate. Add * Matcha in a yoghurt (as much as you like).